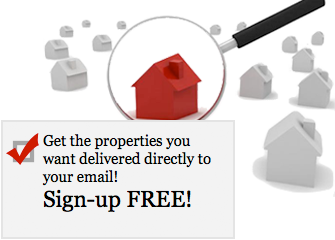 Average days on market for property listings in Ballantyne were 33 days. Median days on market stood at at 10 days in July 2018. Average price per square foot increased by 5.1% to $145/square foot in July 2018 versus the same period in 2017. Pending sales in Ballantyne were down 9.4% in July versus the same month last year. July 2018 closed sales in Ballantyne were down 9.7%. It’s not unreasonable to assume that both pending and closed sales would have been higher if there had been more inventory, which increased a scant 0.8 % in July 2018 versus the prior year. 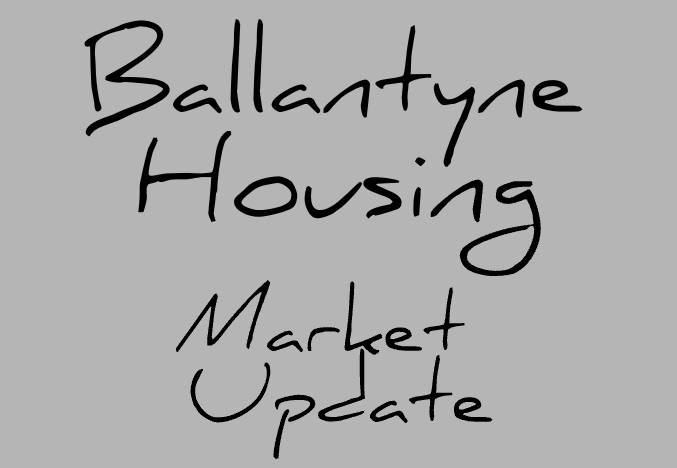 New listings in Ballantyne decreased 8.2% versus July 2017, contributing to the strain of a high demand market starved of available inventory. The Ballantyne area’s months supply of homes was 1.9 months. The number of showings per listing and the number of showings until pending contract per listing also dropped. During July 2018, listed homes averaged 9.7 showings (down 5.8% versus July 2017) and 22 showings until pending contract (down 4.3% versus the same time period one year ago). Given the tight inventory of available homes for sale, it’s not surprising that listed homes get less “foot traffic” prior to going under contract, while showings until pending contracts decrease as homes sell more quickly. The median percent of original list price that sellers received for their homes was 98.2%, showing little negotiating room in the 28277 zip code for Ballantyne area homes. July 2018 home sales in the Ballantyne area of Charlotte, North Carolina (28277 zip code) saw the same trends we've been seeing all year with home prices up, inventory tight, pending and closed sales diminishing due to the lack of new listings and inventory.